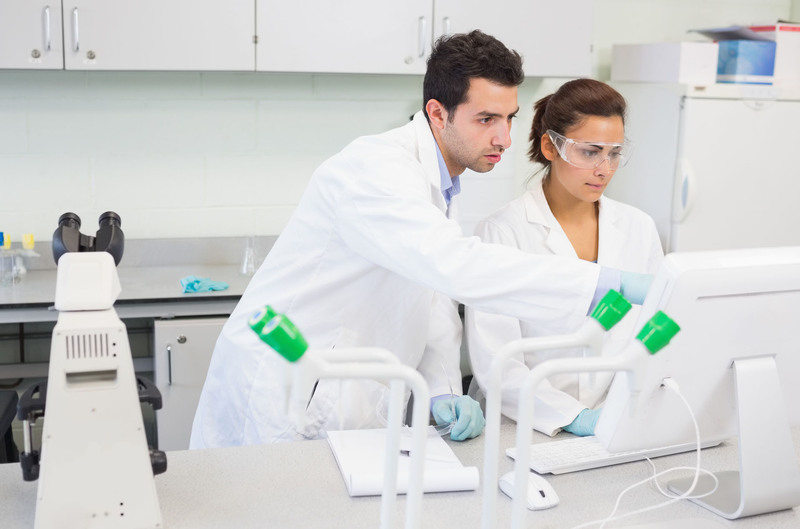 Phase Technology’s 70Xi cold flow properties analyzer significantly increases lab productivity and improves profitability by providing quick, precise results. The 70Xi analyzer helps minimize giveaway and ensure that released product is on spec. Phase Technology users can be confident that their test results accurately meet and comply with ASTM International standards for pour, cloud and freeze point: ASTM D5949, D5773 and D5972. The oldest, continuously-in-use cold flow methods in the industry! 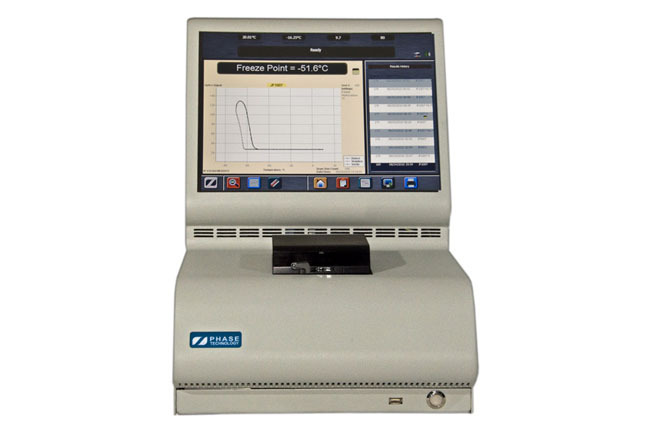 The PSA-70Xi is the world’s only analyzer that performs pour, cloud and freeze point in one unit. Combining functions saves money and valuable bench space in the lab. Additional options such as antifreeze, black and crude oils are available.